Established Over 25 Years Ago & Still Helping People UK Wide. 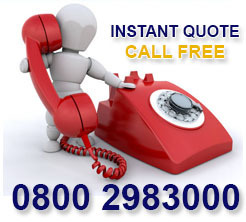 Free Quotes & No Obligation On Any Products. 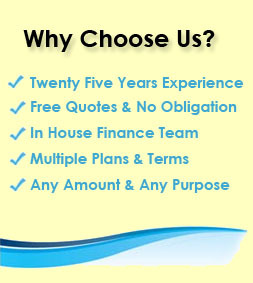 Extensive Selection Of Mortgage & Loan Providers. 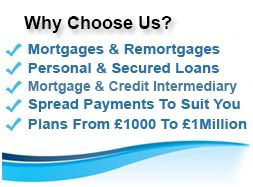 Your Route To Obtain Mortgages, Loans & Remortgages. If you decide to contact First Choice Finance you can be assured that you will be treated respectfully and courteously at all times. We value having any level of communication with customers or potential customers and we never use high pressure sales tactics. 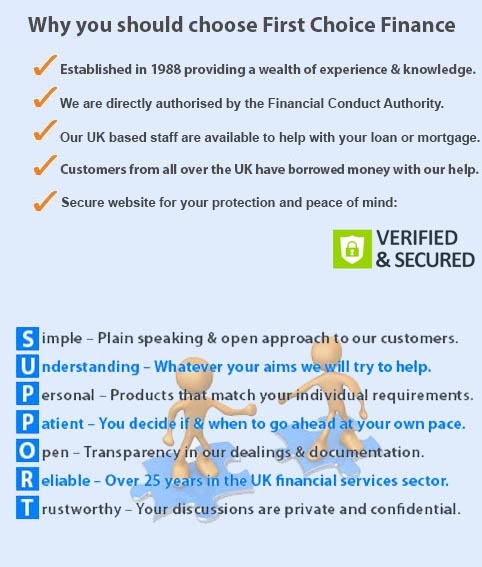 Making the decision to look into borrowing money is not easy and therefore if you are not sure what to do we recommend you get in touch through your preferred method and talk to one of our in house experienced Finance Advisers who can help you decide on the next step from our lenders product range, without any obligation on your part. 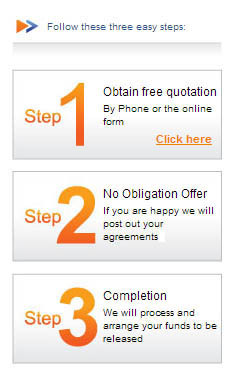 Send over our short no obligation enquiry form >click here< Please note - there is no credit check on this form. First Choice work at helping you find the best deal for your individual circumstances from our panel of lenders. 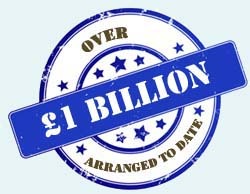 First Choice Finance do not charge any upfront fees and are only paid when you have your funds paid to you. All loans and mortgages are subject to status. Only borrow what you can afford.